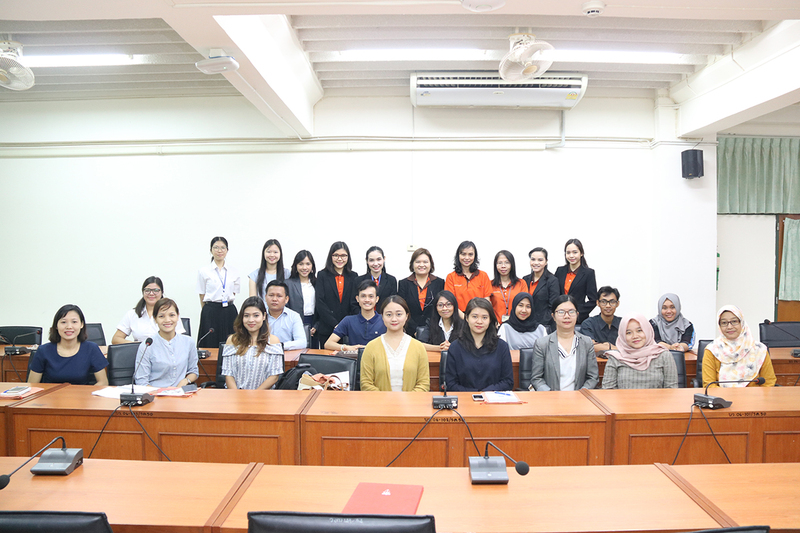 On January 16, 2019 International Affairs Division, KKU organized the International Student Orientation, the second semester of 2018 at Graduate School Meeting Room. This event aimed to welcome new international students and provide essential information about student services available at various departments in KKU. The event also became a platform for new students to know each other, exchange ideas, and make friends with students from other countries. 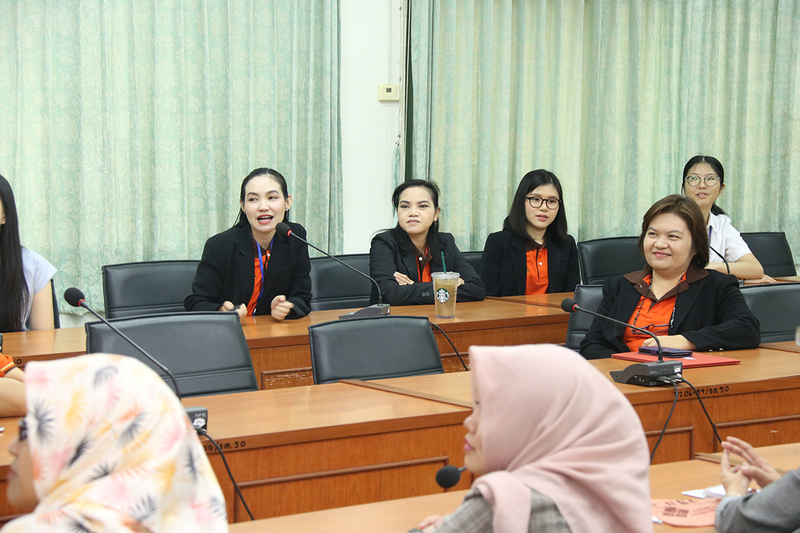 Ms. Netdao Chamroendararasmee, Acting Director of International Affairs Division presided over the opening ceremony and gave a welcome speech to the students. 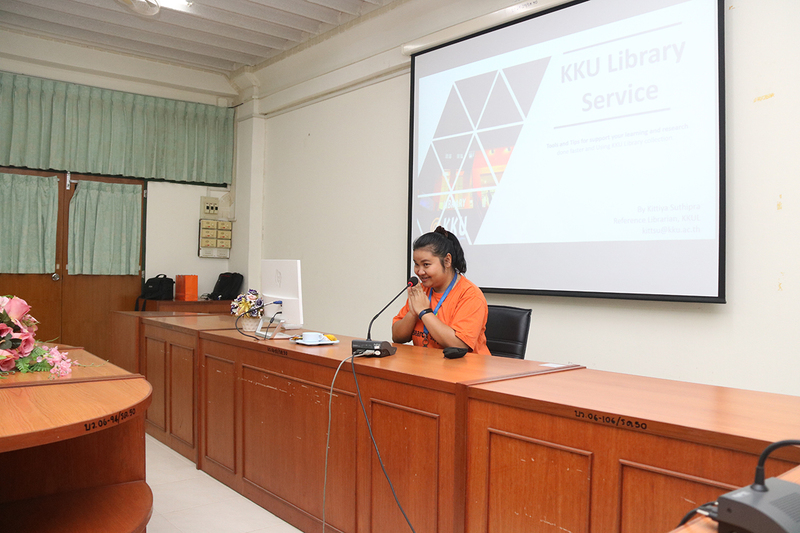 The activities in the event included the introduction of staff from IAD, along with the staff in charge of student services, and lecturers from Library, and Graduate School. 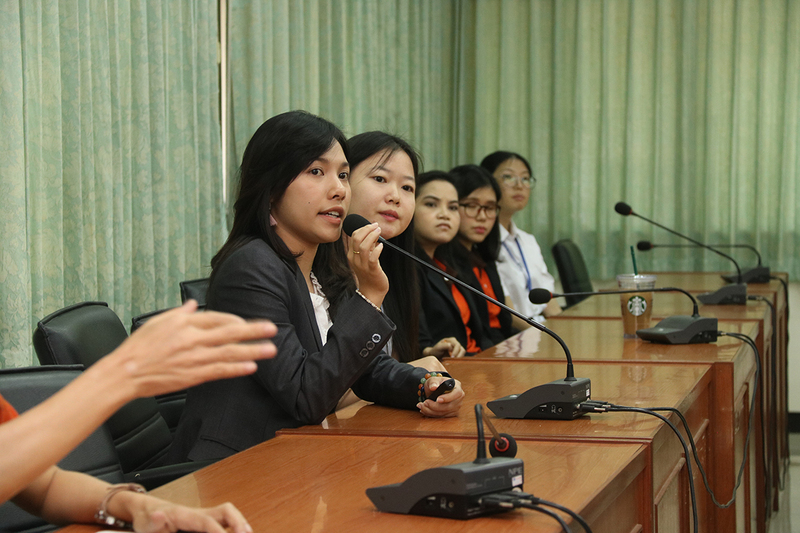 The information sessions were about university life as international students at KKU, VISA extensions, health insurance, and international activities. 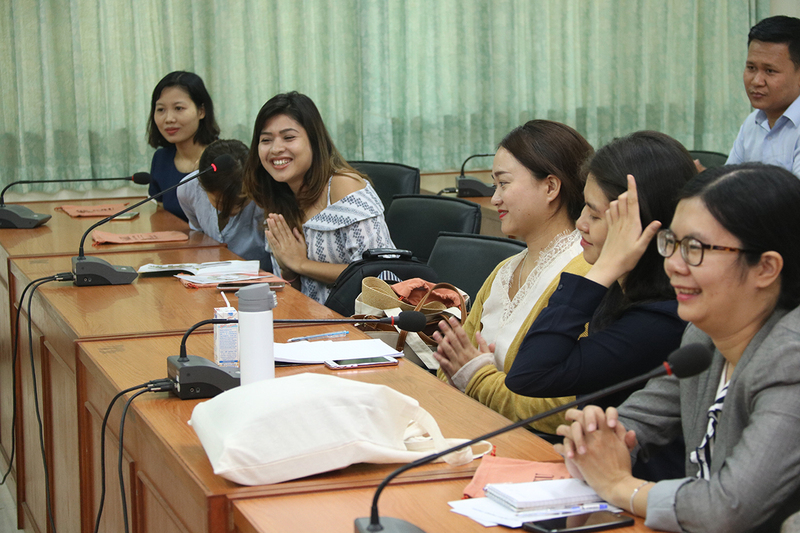 Over twenty international students attended the International Student Orientation, the second semester of 2018 from Cambodia, China, Mexico, Indonesia, Vietnam, and Nepal.